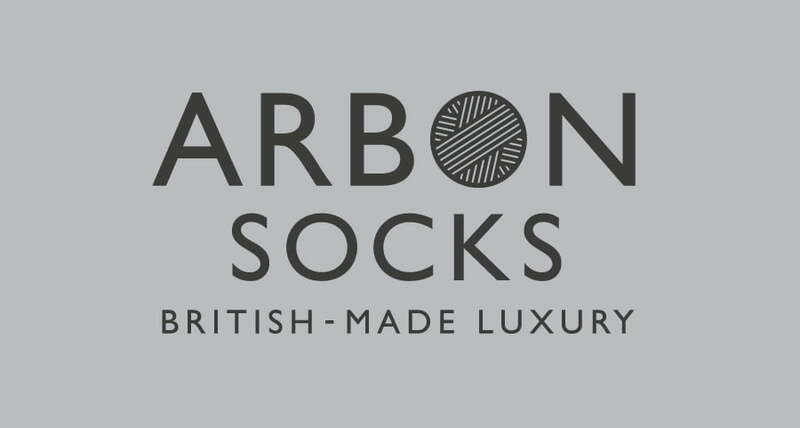 Designworks created the logo, branding, print and website for Arbon Socks. 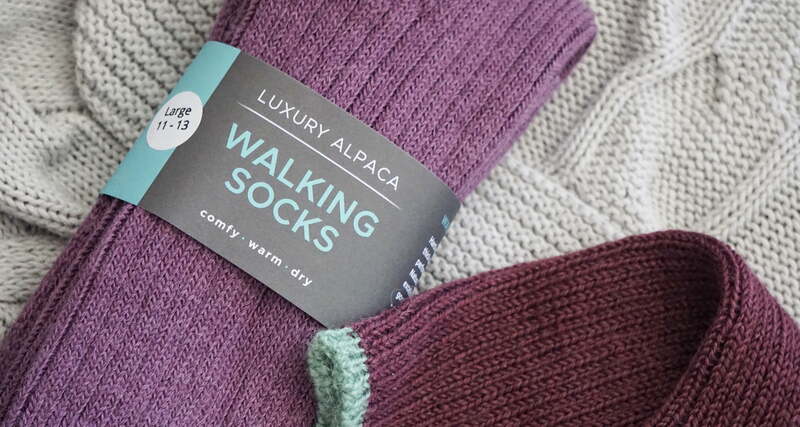 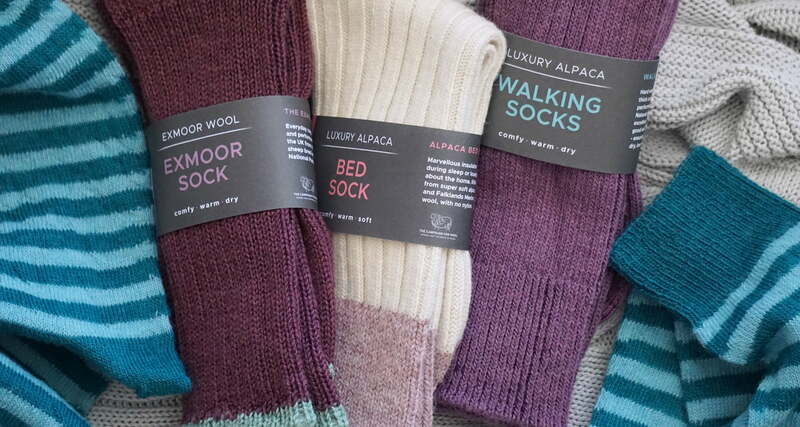 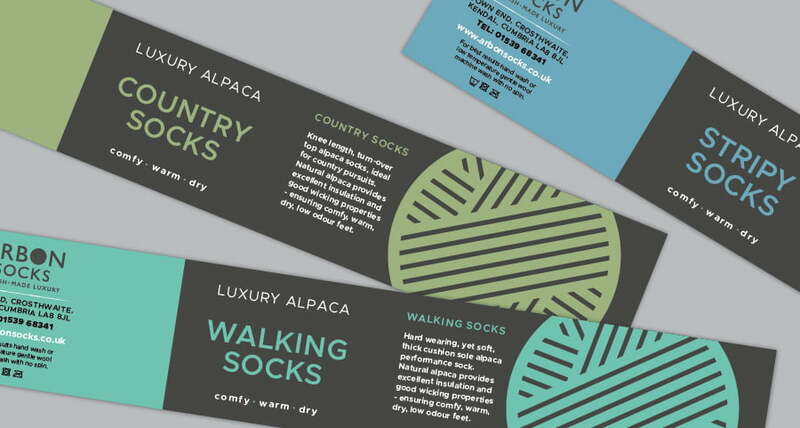 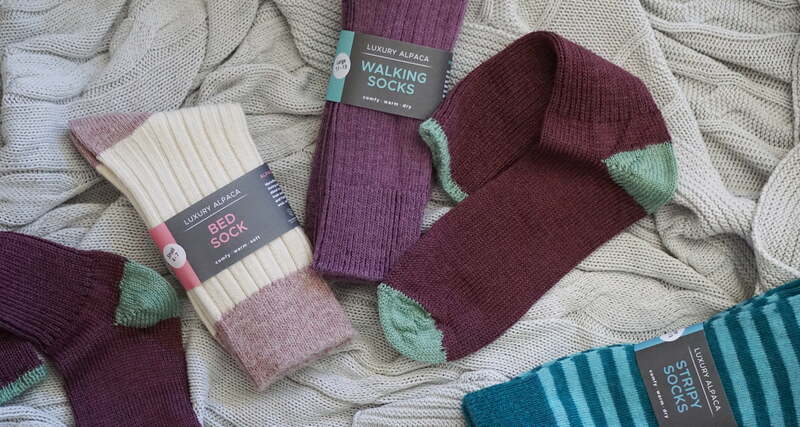 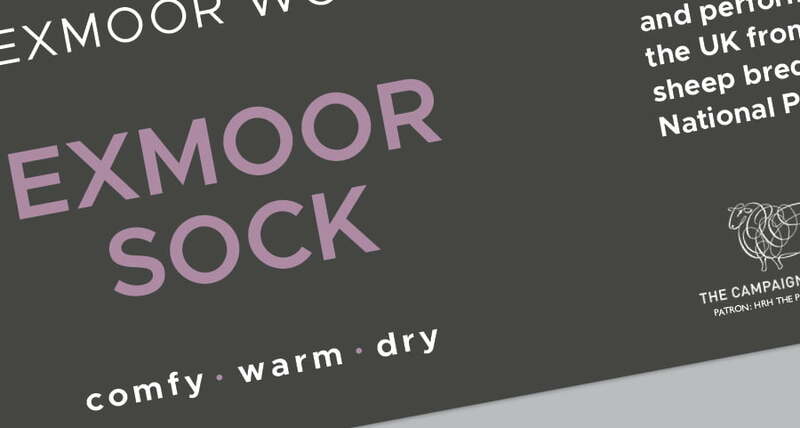 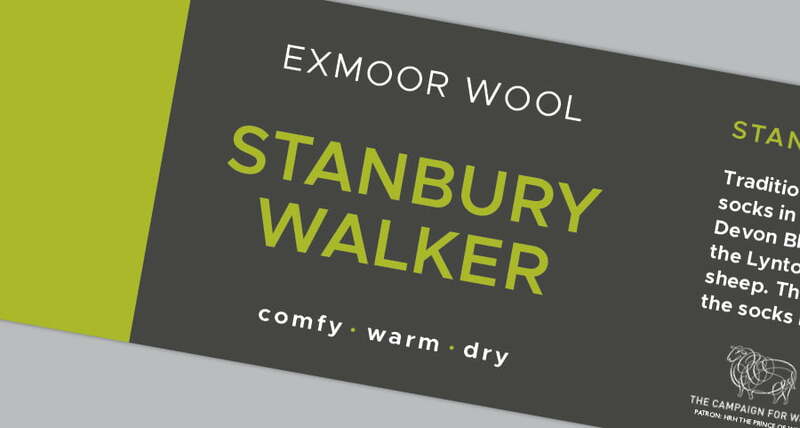 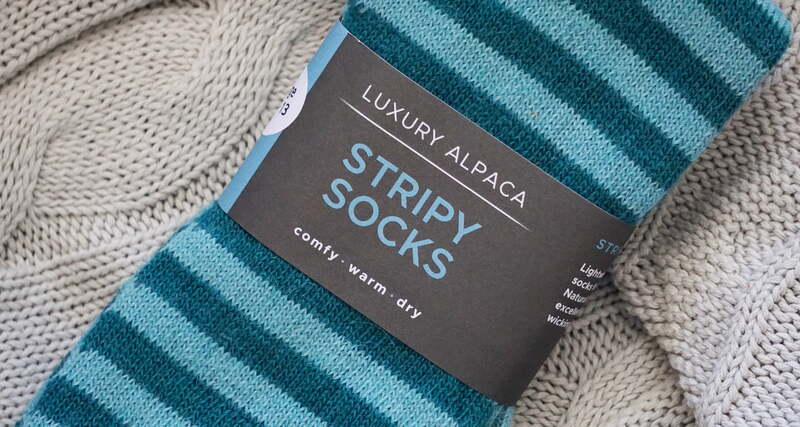 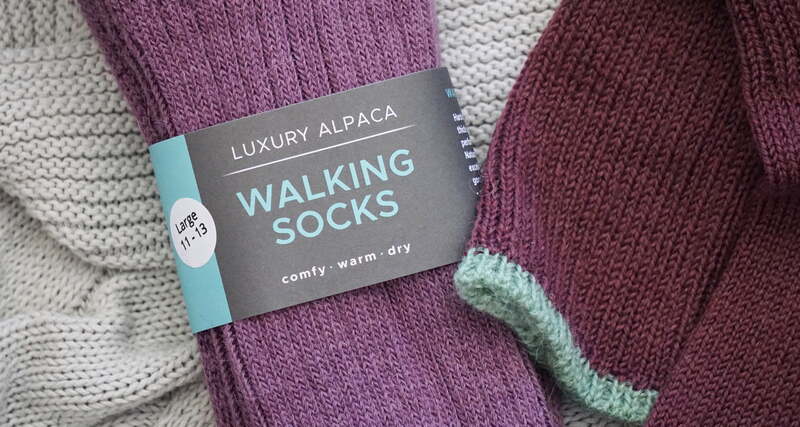 The branding utilises clean typography and colourblocks that help customers to find the sock type they require. 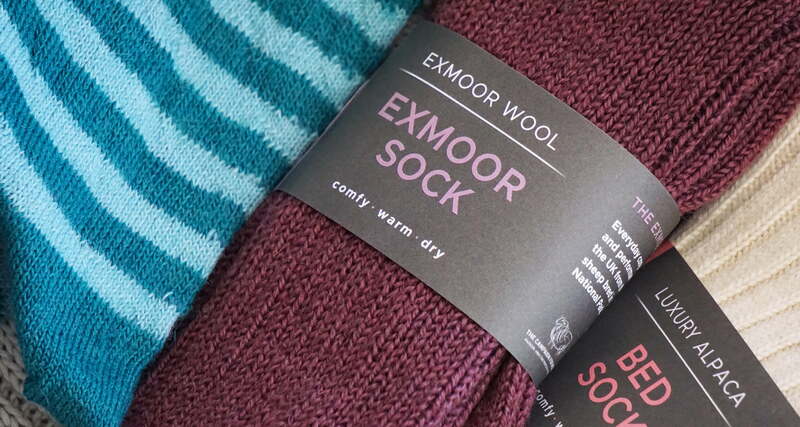 The logo design uses Gill Sans – a timeless font that reinforces the British identity and gives a traditional, quality feeling. 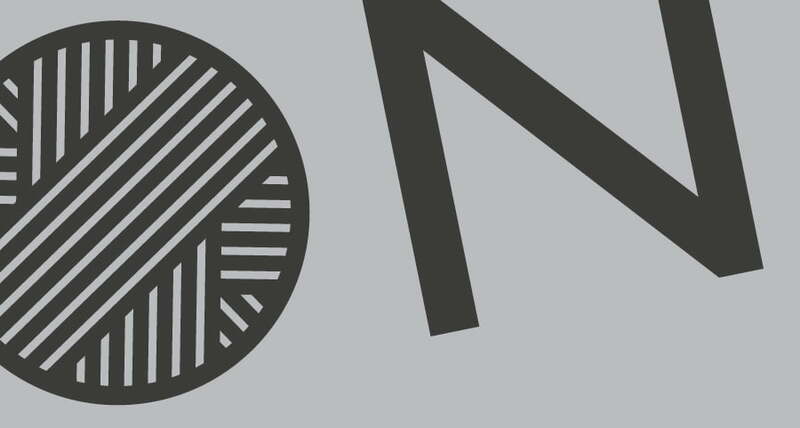 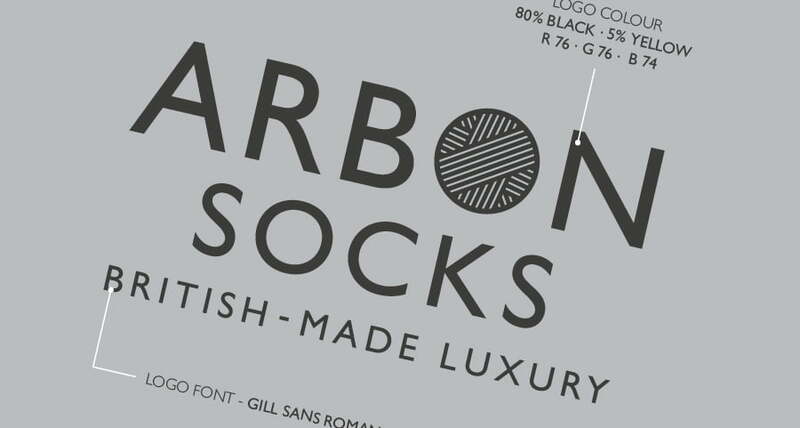 The font’s geometric O becomes a ball of yarn – the material at the heart of the company and the very beginning of each luxurious pair of socks.